In the UK, dried dates are traditionally enjoyed at Christmas as an sweet, succulent, yet highly snack. Indeed, organic dried dates are packed with wholesome nutrients, including vitamins (such as A, B and C), minerals (iron, magnesium and phosphorous), fibre and natural fruit sugars. 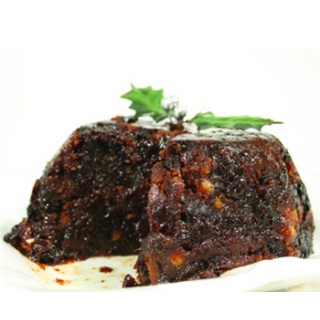 Our rich, moist, raw Christmas pudding recipe is not only suitable for vegetarians, vegans or raw food enthusiasts, it also makes a pleasant change to heavy, sugar laden, shop-bought Christmas puddings and is thus ideal for all those who prefer a healthier option at Christmas. Full of yummy ingredients, this indulgent Christmas pudding requires no slaving over a hot stove and guarantees a memorable finale to your Christmas dinner. First soak the dried fruit for approximately 2 hours and then drain. 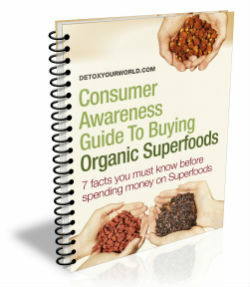 Next, place the organic almonds into your blender and grind into a fine powder. Add all of the remaining ingredients, except for 50 grams of raisins and the orange juice, and blitz until a stiff mixture forms. Now place the Christmas pudding mix into a mixing bowl and stir in the remaining 50 grams of raisins and the orange juice, taking care to keep the mixture as firm and dry as possible. 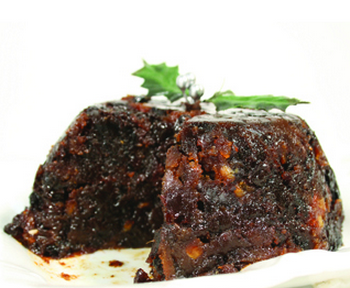 Grease your pudding mould with a little coconut oil and press in the Christmas pudding mixture. Finally, place into your dehydrator for eight hours and decorate with some pieces of almond and organic dried dates before serving.